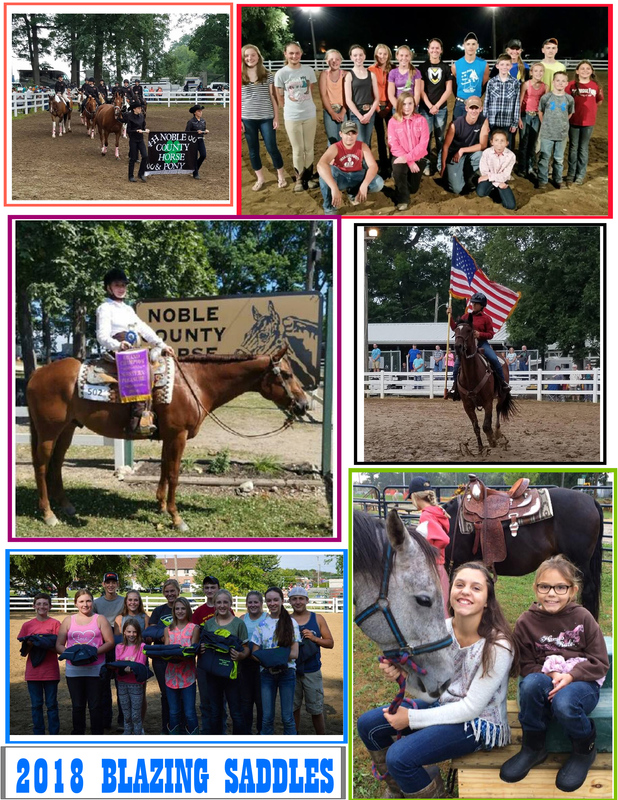 Welcome to the website of the Noble County 4-H Horse & Pony Club!!! Look under Information for a checklist you can use as a roadmap to completion! !